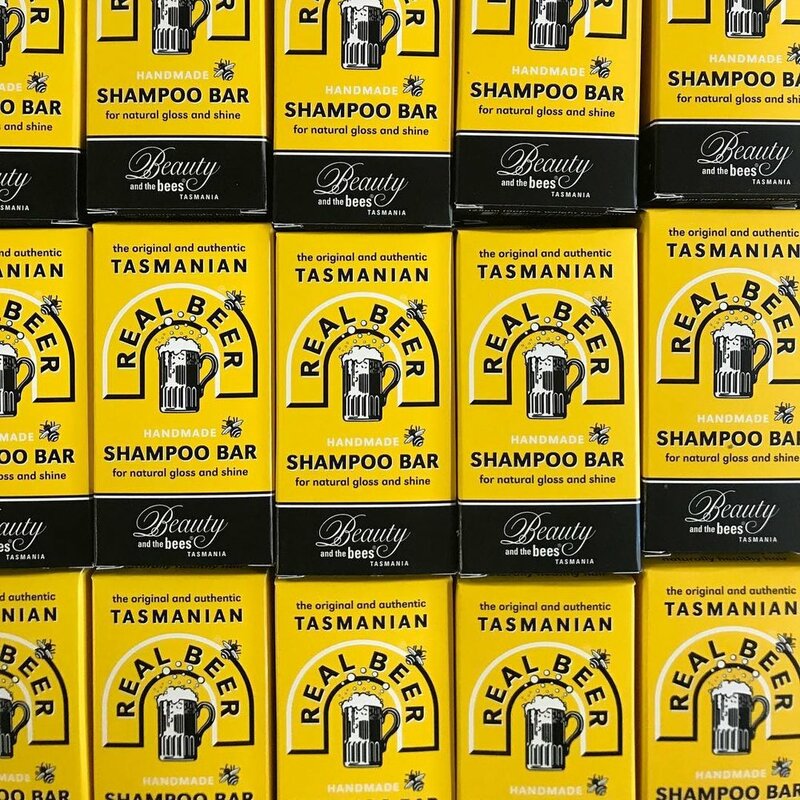 Since 1993, we have formulated 100% natural and luxurious beard, hair, and body products - from premium natural & organic ingredients found only in Tasmania Australia - the cleanest place on Earth! Our philosophy is to provide only the finest and purest products that work naturally with your body without synthetic chemicals, animal tested ingredients, or waste. 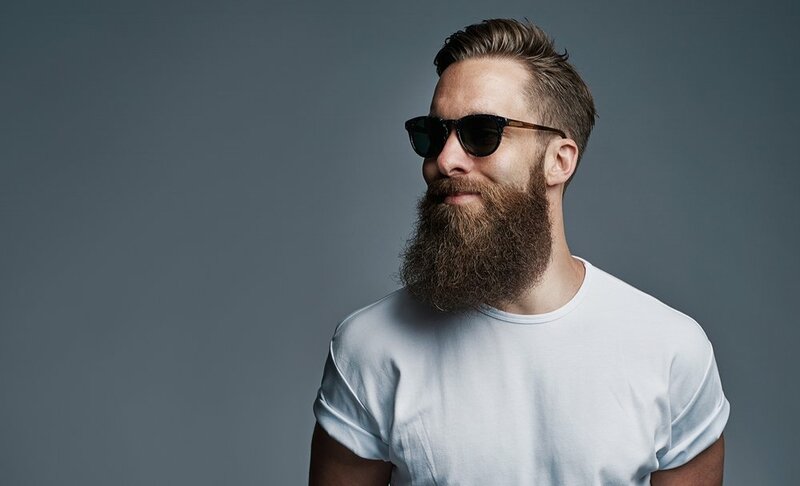 They are simple, luxurious, easy to use, and eco & travel friendly - and most importantly, they are formulated to work with our bodies natural chemistry to develop long term routines for a healthy beard, hair, and body. All of our products are free of parabens, sulfates, silicones, palm oil, stabilizers, synthetic fragrances and dyes. 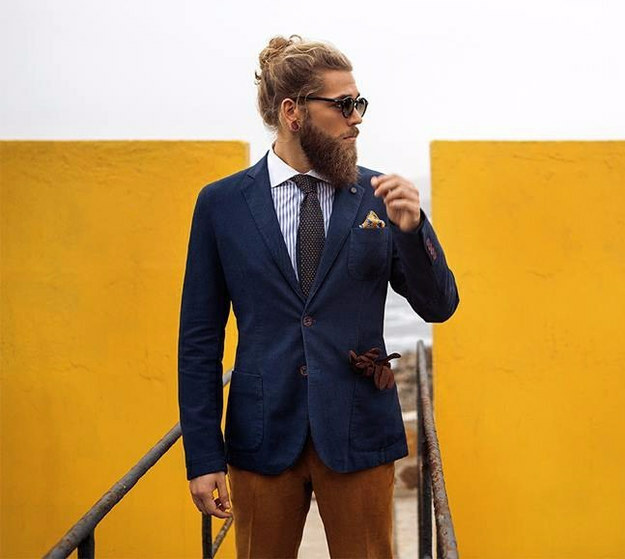 We take pride in staying true to our ethics in a chemically driven world and producing only the finest high quality beard care worthy of a gentleman. SOURCING ONLY PREMIUM ORGANIC & NATURAL INGREDIENTS THAT WORK WITH THE BODY NATURALLY. Long before ‘organic’ was a fashionable & meaningless buzz word – we handmade our products from scratch with only gourmet food ingredients - so safe you can eat them. 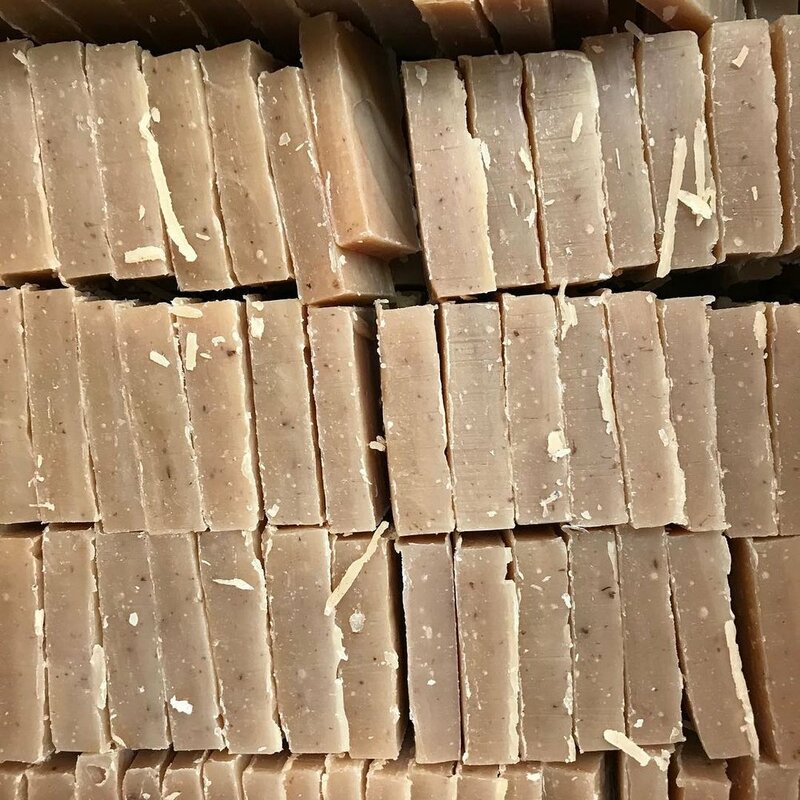 No pre-made “bases”, melts or pour soaps bought in! AND NO synthetic chemicals harsh on hair and skin that stunt beard & hair growth. Described as "THE BEST BEARD SHAMPOO IN THE WORLD!" These gourmet shampoos can only be produced in small batches and are made in limited quantity. The herbs, honey, waxes, plant oils, mineral and clay ingredients used in the Professor Fuzzworthy & Beauty and the Bees products have been used by humans for centuries without the harmful side effects increasingly evident in today’s chemical-laden world. Each ingredient has been specifically chosen for its natural benefits and has a history of working with the body's chemistry. We source only the finest ingredients and as locally as possible, so we can support our local industry and reduce impact on the environment. All our ingredients are listed on the product labels and some sound so good you will be amazed they are for external use only!